As you may know, Austin is known as the Live Music Capital of the World. And it certainly lived up to that this weekend at Austin City Limits Music Festival which I was able to attend thanks to HomeAway. 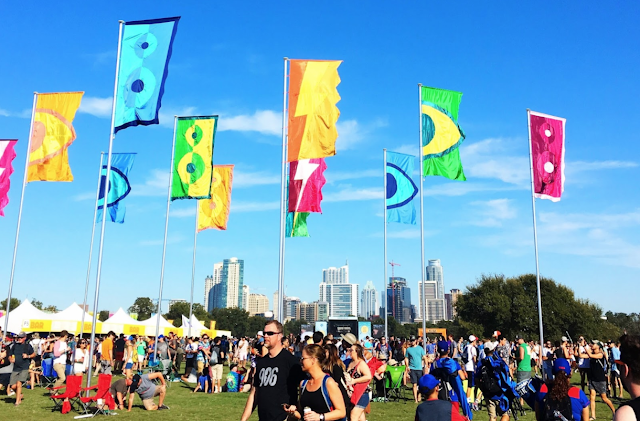 With over 130 bands on 8 stages, ACL Fest has quickly become a must-see festival in it's 15 year history. All the bands definitely brought their A-Game. 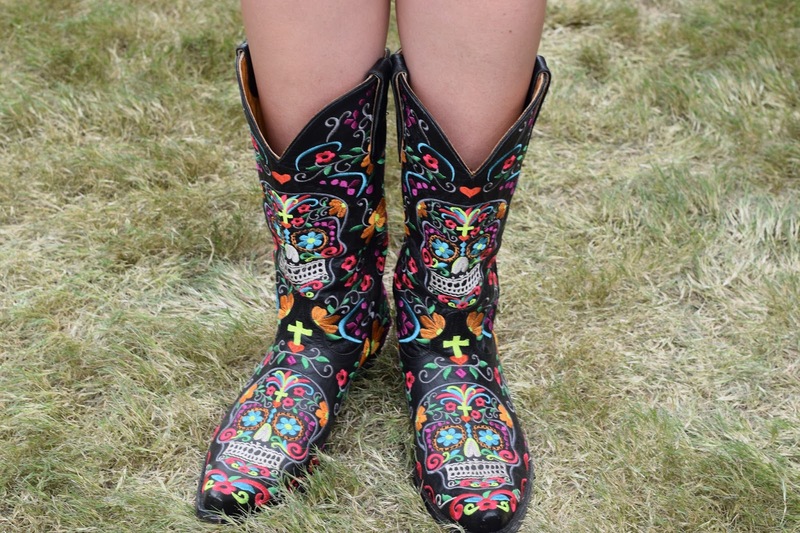 And like any other festival, the fashion was on point as well. 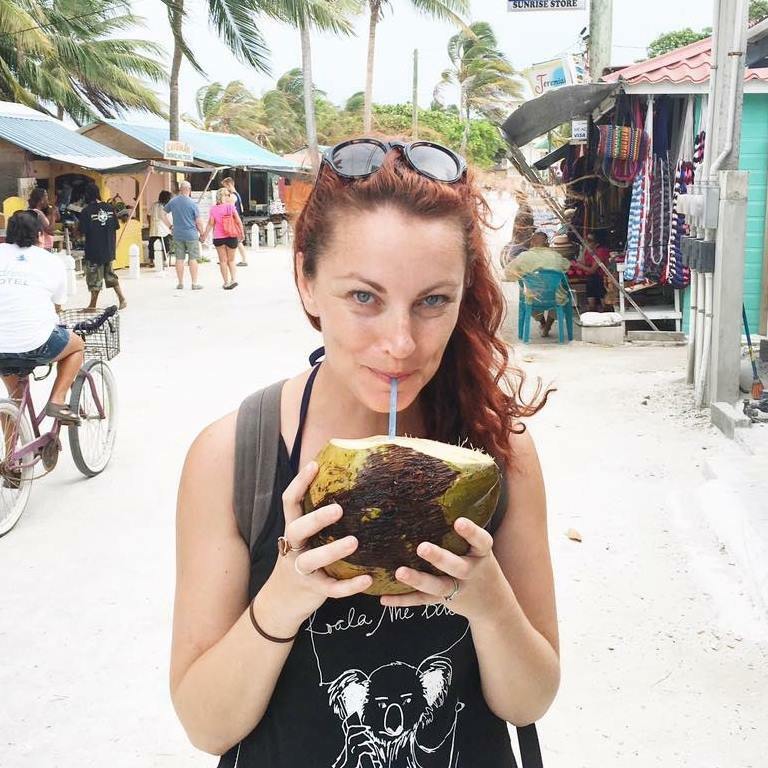 Of course I saw a lot of typical styles you see at every major festival like glitter, fringe, rompers, and a sea of crop tops. However, Austin also lived up to the reputation of keeping it weird and went beyond typical "festival fashion." This year it was all about the accessories! Here are the three major trends I saw. Yes, there were flower crowns. Lots of flower crowns. 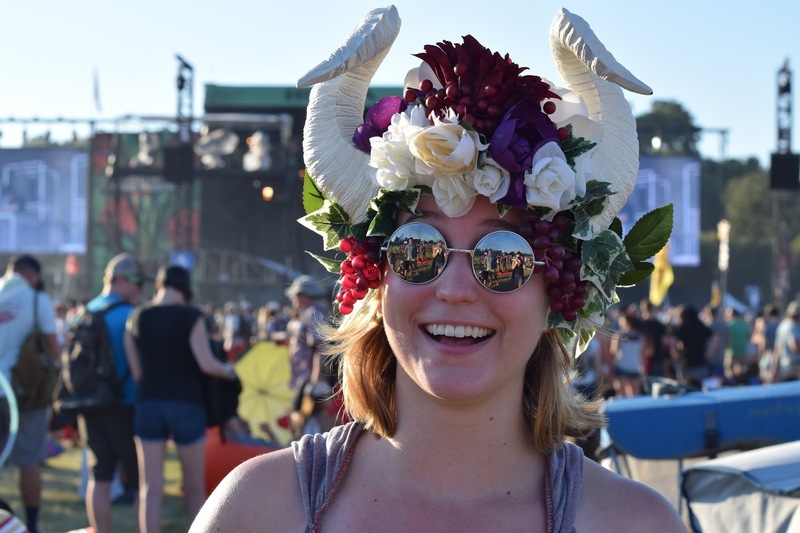 But there were also tons of even more amazing headpieces like mermaid crowns, skulls, shell helmets, and a plethora of horns. This is Texas y'all, so of course that means cowboy boots. And like with the crowns, not just any 'ol cowboy boots will do. They better be sparkly, bright, embroidered or all three! In case you don't already know Austin is HOT. While pretty much the rest of the country is dreaming of Pumpkin Spice Lattes, scarves, and crisp fall weather, our weather is still in the 90s. The best way to keep it cool is with a hat. I opted for a baseball cap and many chose another Texas favorite, the cowboy hat. I surprisingly saw a lot of adorable hats. Bucket hats, fedoras, sun hats, you name it. There wasn't one type that dominated, but they all looked cool (cuteness and temperature). 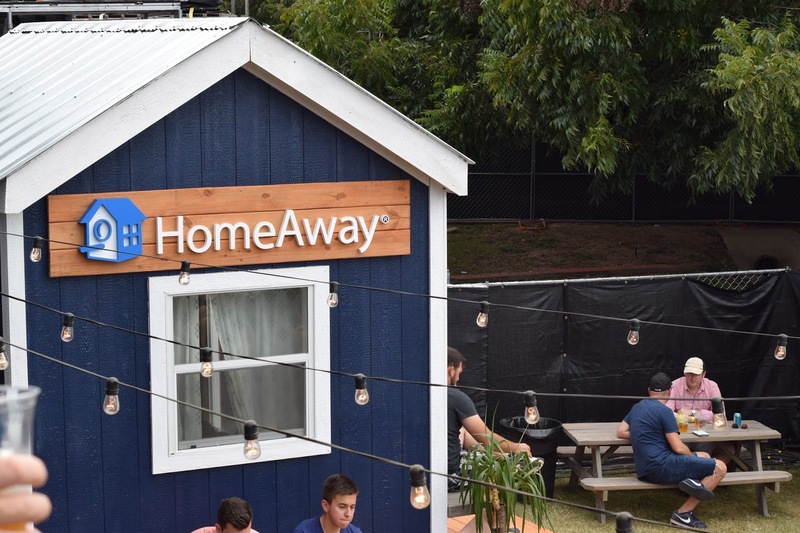 Again, a huge thank you to HomeAway for the opportunity to check out the festival! They'll be there again next weekend so be sure to follow them for more coverage! And make sure you have your favorite accessories ready!